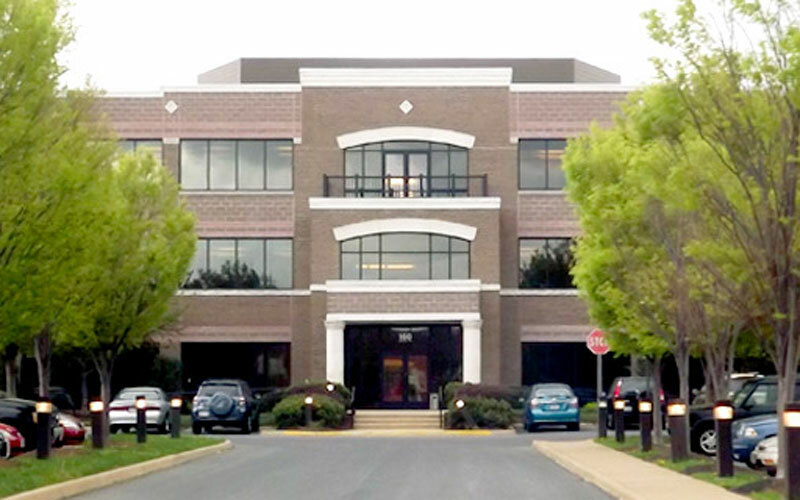 The Winchester Radiologist’s Office is located in the Trex Corporate Center, across the hall from Winchester Imaging. 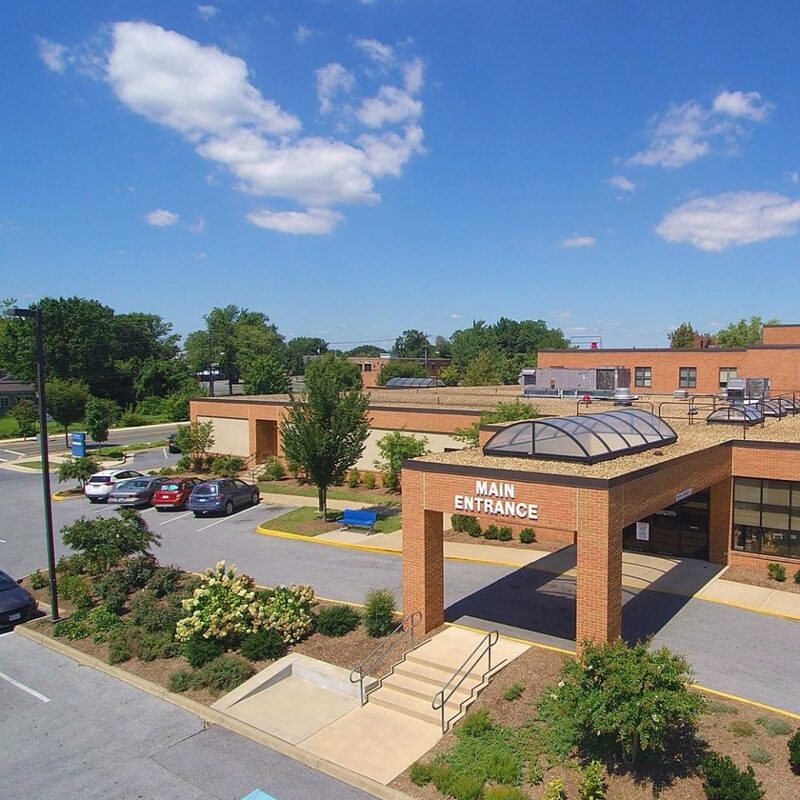 This office gives patients the opportunity to schedule appointments and meet directly with Radiologists specially trained to evaluate a variety of conditions and discuss the best possible diagnostic and treatment option. 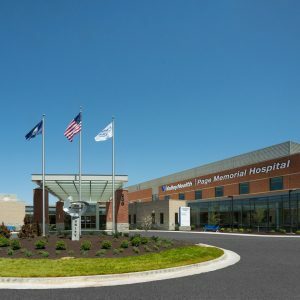 The added benefit of having a Diagnostic Imaging Facility just steps away allows us to save you both time and money. 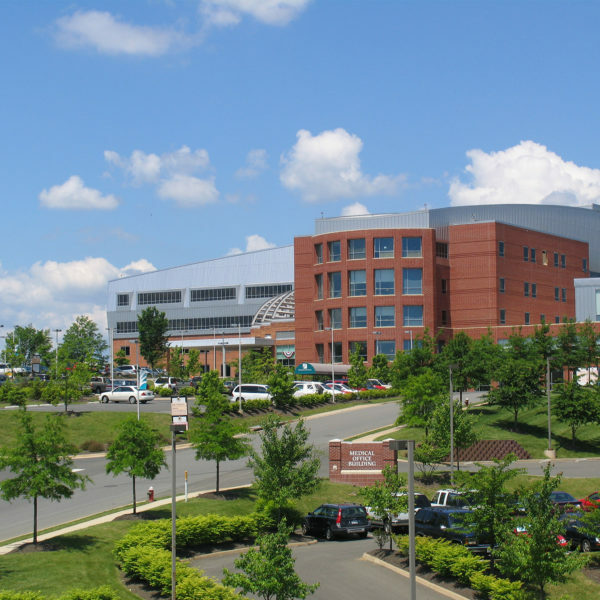 After all, Diagnostic Imaging is better when it works for you in real time. 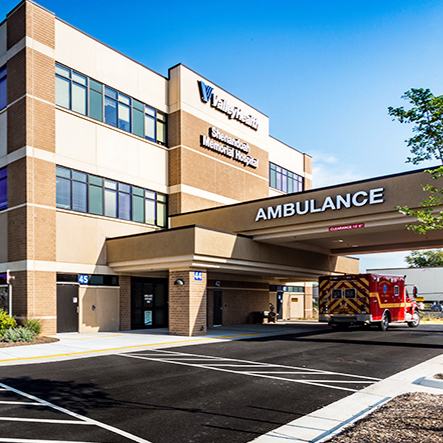 Our goal is to accurately diagnose and treat patients the quickest and easiest way possible at a reasonable price, in an outpatient clinic environment. 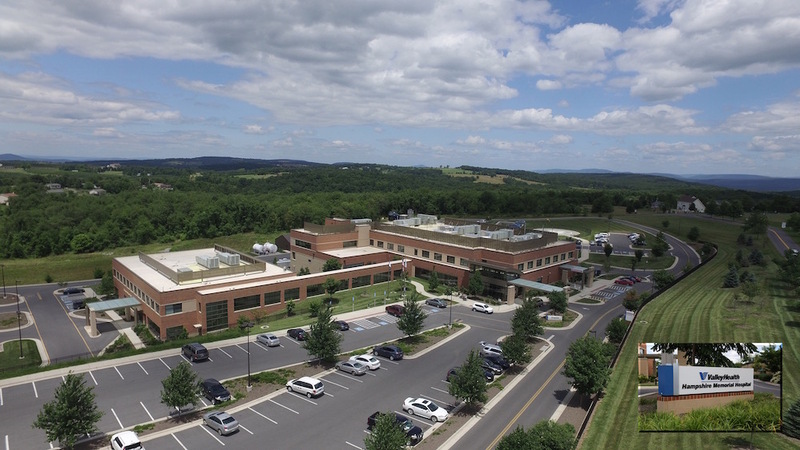 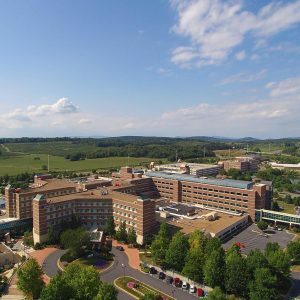 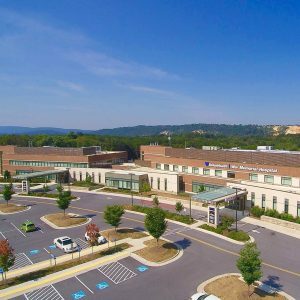 Take a look at our services for more information about Interventional Radiology, Orthopedics and Regenerative Medicine, and the new Thyroid Clinic collaboration with Shenandoah Head and Neck Specialists.